Now send completely delicious, mouth-watering and enormously scrumptious cakes to every remote city and surprise the one you admire most. We assure fastest delivery services for an ultimate experience. 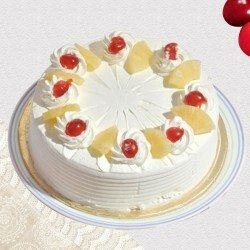 The exclusively designed appetizing cakes from MyFlowerTree are best mood enhancer. So place your order and get delivery to amaze your special ones now. You can send delectable, delightful and lip-smacking cakes to everyone you admire now even in remote cities. 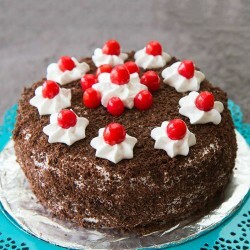 We give perfect delivery services, while letting you connect with your dear ones via our palatable cakes. You can order flavorsome cakes from MyFlowerTree like butterscotch, strawberry cakes, chocolate truffle cakes, chocolate cakes, vanilla special cakes, coffee cakes, pine apple cakes, black forest cakes, white forest cakes, etc. Our cakes are both egg based and eggless. You can also choose our personalized cakes and photo cakes that is definitely a perfect treat to send. 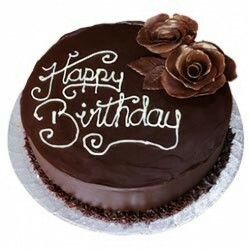 Our remote city cakes delivery services are on time and customized, you can choose as per your need and requirement. 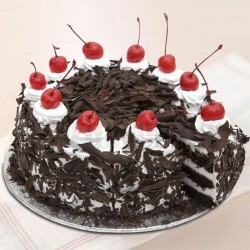 If you want to opt for same day delivery of cakes, then MFT is the best choice for you to rely upon. Feel free to get in touch with us.